The types and dimensions of our signs are in line with the provisions of the law, and they come complete with an exclusive extractable base which allows the sign to be detached quickly if the vehicle has to go into a wash tunnel or because the driver wishes to remove it. 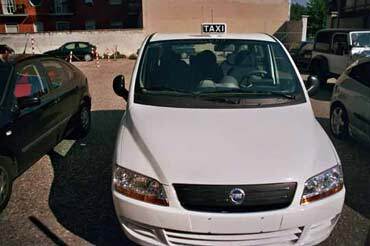 In the photos you can clearly see just how easy it is to remove the Spampinato Taxi roof sign. A larger version of the photos can be opened by clicking on them.